Project Ethos produces red carpet events that showcase emerging talent in fashion, music and art all under one roof in one night. 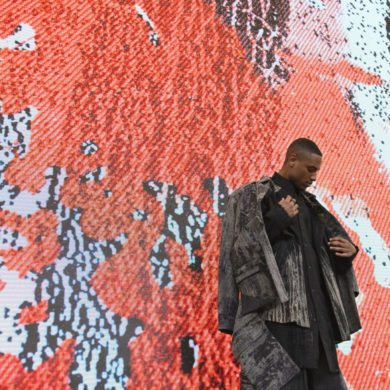 They have featured over 100 designers, 100 artists and 40 music acts in 4 years. They aim to expose the younger generation by giving them a place to display their work professionally on the runway, stage, and in an art gallery. Are you interested yet? Well, they are interested in bringing on some interns. Interns collaborate with designers and artists featured in our events to help them gain press exposure, sales and branding to local media and buyers. This is an amazing chance for students to network, develop valuable real world skills and get a better understanding of what the marketplace is like. Interns must be 18 years and older and dedicate 10-12 additional hours per week outside of work. 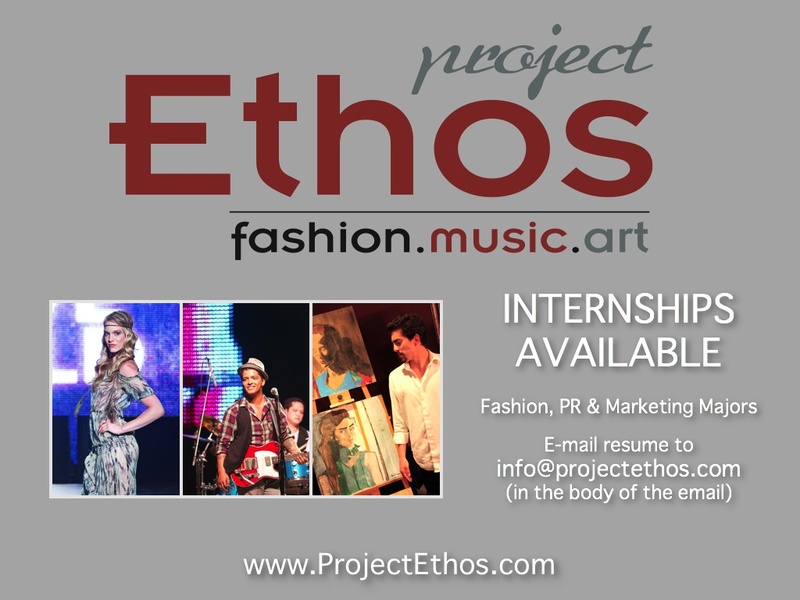 For more information regarding Project Ethos, please visit us at www.projectethos.com.